Showing results by narrator "Brian Leaf"
As a college freshman business major suffering from a variety of anxiety-related maladies, Brian Leaf stumbled into an elective: Yoga. It was 1989. All his classmates were female. And men did not yet generally “cry, hug, or do yoga”. But yoga soothed and calmed Leaf as nothing else had. 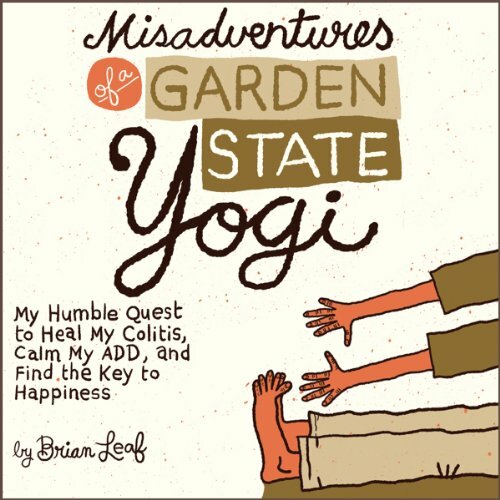 As his hilarious and wise tale shows, Leaf embarked on a quest for health and happiness - visiting yoga studios around the country and consulting Ayurvedic physicians, swamis, and even (accidentally) a prostitute.